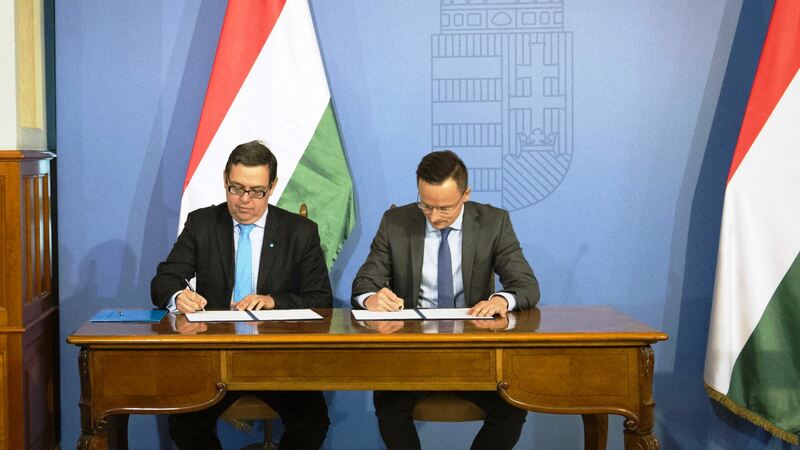 The Hungarian Government and thyssenkrupp Presta entered into a strategic cooperation agreement. 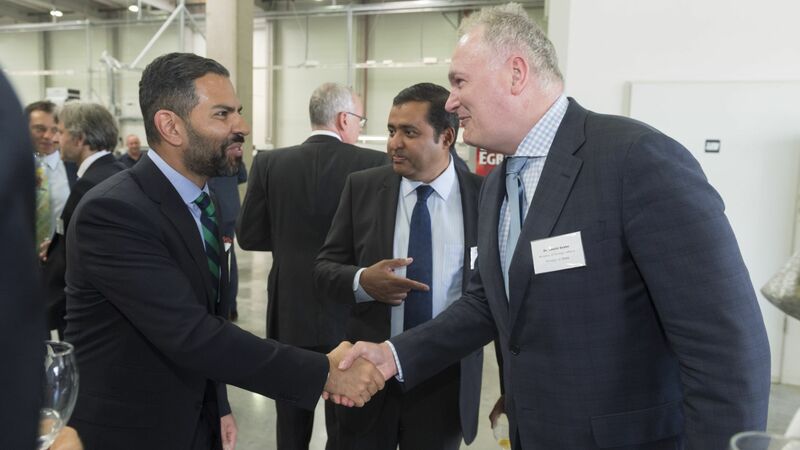 The agreement was signed by Péter Szijjártó, Minister of Foreign Affairs and Trade and Marc de Bastos Eckstein, Managing Director of thyssenkrupp Presta Hungary. Through its electromechanical steering system improvements at its Competence Centre in Budapest, thyssenkrupp has become recognised in the automotive industry all over the world. The German industrial concern's objectives are consistent with the objectives of the Hungarian Government: it is continuously implementing high added-value projects in Hungary, thereby creating several hundred new jobs. It is another important consideration that thyssenkrupp maintains growing number of relations with higher education institutions in Hungary, among others, the Budapest University of Technology and Economics and the University of Óbuda. In its long-term investment strategy, the company considers Hungary as an important partner, therefore the concern sees further projects possible in our country. thyssenkrupp has been engaging in R&D activities in Hungary since 1999. Through its electromechanical steering system improvements at the Competence Centre in Budapest, which currently employs 500 persons, it has become recognised in the automotive industry all over the world by now. The team of creative Hungarian engineers is considered in this profession as one of the best in the world, and currently they are also working on future-oriented developments such as self-driving car systems. The Budapest E/E (electrical and electronic) development centre of thyssenkrupp has presented a self-driving car made by Hungarian engineers and its latest electromechanical smart steering systems. 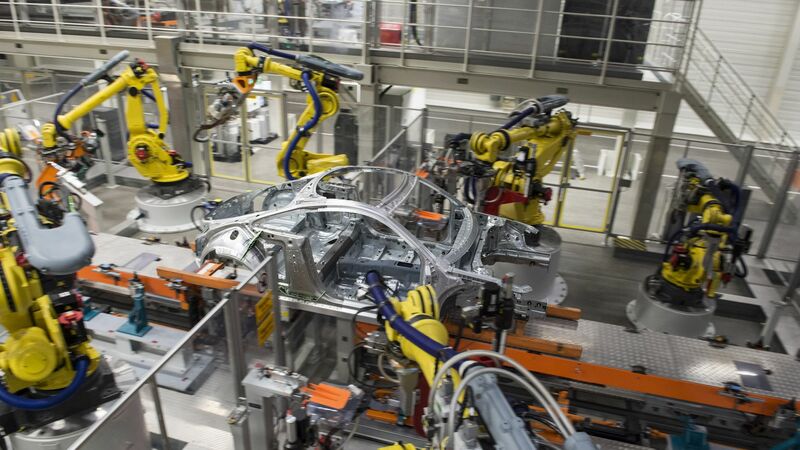 The E/E centre is especially important for the Hungarian economy, since high-tech development projects like this represent the most progressive technology within the vehicle industry. The steering systems developed in Budapest will be installed in cars running in the streets only in 10 to 15 years. In addition to its Budapest development centre, thyssenkrupp Presta Hungary has a running gear factory in Győr, and a greenfield project worth about EUR 100 million is underway in Jászfényszaru. Once it is completed, the Group will manufacture electromechanical steering systems and cylinder head-integrated camshafts as of 2017.